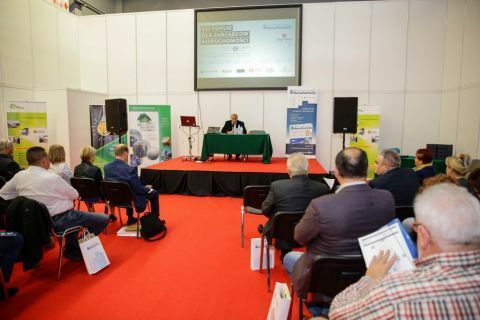 LOKUM EXPO is the result of cooperation between Targi Kielce and the Medium Group - the publisher of the popular Administrator monthly magazine. For over 20 years Medium has been active in the field of real estate management and has thus actively supported and promoted the best business-sector focussed solutions. LOCUM EXPO first and foremost welcomes representatives of housing associations, administrators, managerial staff of housing cooperatives and municipal resources managers. Construction companies, installations fitters, electrical engineering firms, heat and electricity providers, property management software producers, banks, insurance companies as well as cleaning and maintenance companies and many other join the event to showcase their products and services portfolio.